By definition, mindfulness is the quality or state of being consciously aware of something” “ a mental state achieved by focusing one’s awareness on the present moment, while calmly acknowledging and accepting one’s feelings, thoughts and bodily sensations, used as a therapeutic technique.” Mindfulness has become a form of cognitive therapy in the self-help arena. Mindfulness is a form of active meditation in which you become the observer of your own thoughts words behaviors feelings and actions. This state of being allows for awareness in the present moment. Within the present moment you are able to make decisions that are based on what is rather than right or wrong. Taking responsibility for your actions as well as owning the feelings through observation, brings clarity and healing in times of need. It also allows deep joy in times of celebration with peace running through it all. Mindfulness very quickly becomes a way of life for those who utilize it. Communications become more effective, relationships are more successful, self-love and nurturing are the habits formed and judgment dissipates. As you observe in mindfulness, things are what they are and the goal is how to move through where you are in the most effective way for everyone concerned. Right and wrong take a back seat to observance and clarity within the moment. Life no longer passes by, you become an active participant in presence that exists in every moment. Mindfulness is useful in any situation and can be utilized by Counselors, coaches and mentors of all kinds. It’s a fantastic tool for expanding self-confidence and self -esteem. It is quite usefulin facilitating forgiveness and thus ending of old patterns of the past, which are frequently playing out in our present moments. Mindfulness actually bridges the gap between the mind and the heart. The open heart doesn’t judge. Observance in the mindful state of awareness creates distance from the controlling mind and allows for unconditional love created through coherence of the mind and heart. As you observe, compassion is easily accessed, awareness and acceptance can then lead to useful change with honor and respect. Mindfulness is not new concept. In fact it’s earliest translation dates back to ancient times. It’s acentral aspect of Buddhist Psychology dating back 2500 hundred years. We all have the capacity to be conscious and aware in the moment to moment lives we are leading. It’s a special skill that more and more individuals are mastering. 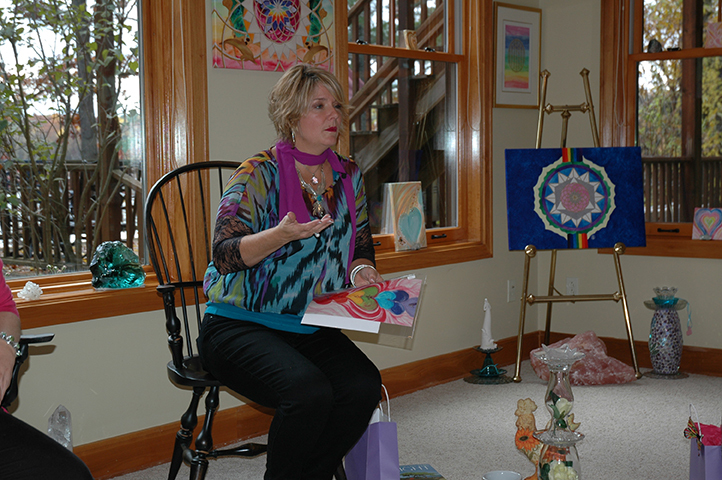 In Columbus Ohio, Susan Newton mentors her clients in how to become consciously aware in the present moment. Susan has many offerings on her website that support mindfulness as a way of life. Leading seminars, classes and sessions as well as sharing techniques to facilitate mindfulness are just a few. As you become more aware, your level of consciousness will expand. It has too, you are now more conscious of what is occurring as your choice to pay attention through observance is put into practice. It’s quite simple actually and requires only your commitment to do it. Perceptions of the world with in you as well as the world around you shift as you place your attention on your life experience in the moment.